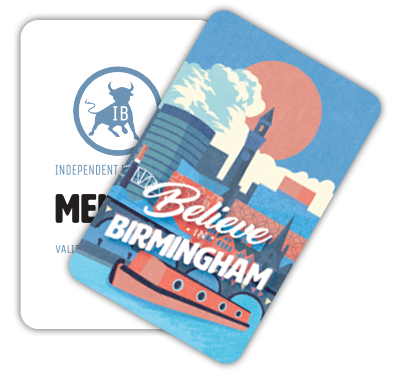 It’s no secret that we here at Independent Birmingham love our food. Whether it’s a relaxed weekend brunch, a filthy street food burger, a quick flat white and a cake in a coffee shop, or a Michelin starred dinner – we love it all. So naturally, we also love to tell you about awesome foodie things to do, the best places to dine and the dishes you absolutely MUST drop everything to go and devour. And the drinks too, let’s not forget the glorious drinks! So for the remainder of January, if you’re sick of waiting for payday and counting calories – let your resolutions slip a little and head out to one of these fun foodie events. Trust us, you won’t regret it. Vegan, Vegetarian, or just love tasty food? 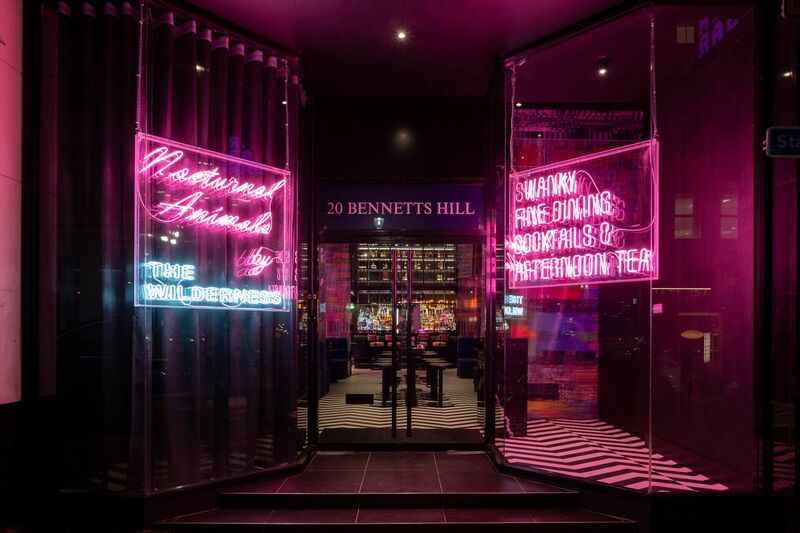 If you fall into any of those categories, you can’t fail to enjoy this special vegan and vegetarian dinner at Brum’s shiniest, newest, neon-est (we know it’s not a word, but we’re sticking with it) venue. Enjoy accessible, modern, fun fine-dining dishes based around your 5-a-day and have a fun time eating your greens. For anyone who thinks veggies are boring, this will totally challenge your perception by showing how flavourful and delicious they really can be. Book fast, as the first date sold out super quick and this additional date has only about 3 tables left. Think Sherry is just what your Gran drinks at Christmas or puts in the trifle? Think again. 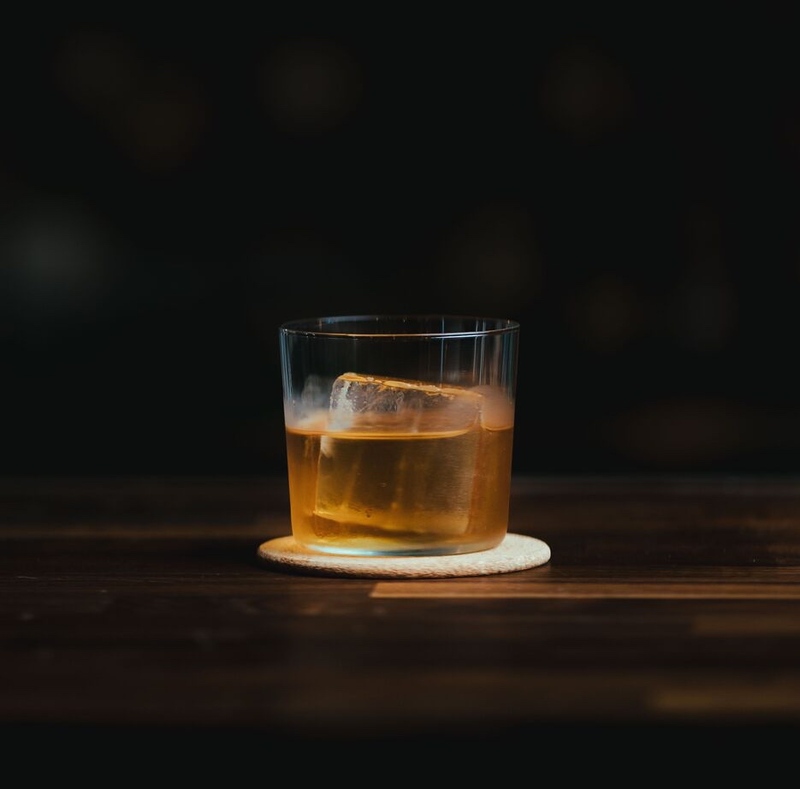 As part of their “Tryanuary” series, JQ meadery and cocktail bar The Vanguard are giving you the opportunity to learn more about certain drinks you might normally completely overlook on a menu. If you’re a sherry connoisseur or a complete novice when it comes to the Spanish fortified wine, you’re sure to enjoy Sherry week – and who knows you might come away with a new favourite drink. So if your resolution is to push yourself out of your comfort zone this year, start as you mean to go on, by sampling the delights of the drinks world (and supporting local of course). Vegetarian and vegan haven, The Warehouse Café, are playing host to a seriously exciting pop-up on Saturday 19 January. Chalupa Mexican are taking over the kitchen to sling some meat-free Mexican food, showcasing some ridiculously tasty veggie dishes. If you think Mexican food is all about the carnitas, then go check out this awesome pop-up. You can expect delicious tacos and sharing plates, bursting with the flavours of Mexico. We’re sure this is going to be a seriously popular event, so if you want to grab a table, get in there fast. For one night only, Michelin-starred Simpsons is holding a very special one-off dinner, cooked solely by female chefs from the restaurant’s past and present. This idea was the brainchild of former Simpsons chef, Claire Hutchings, who recently won Masterchef: The Professionals – Rematch. Claire will be joined in the kitchen by a ridiculously talented line-up of chefs including: Georgina Ward, Jacqueline Keenan, Angelina Adamo and Rachel Tokitsu, all of whom currently or have previously worked at the fine-dining restaurant. Join the team at Simpsons and celebrate the amazing female talent in the hospitality industry. The six-course menu will be priced at £80 (including a welcome drink) and you’ll need to be quick to snap up some of the last few tickets. To find out more about the chefs involved and to book, click here. Exciting news comes our way from The Indian Streatery who have teamed up with local brewery in the collab of 2019 (so far! ), Birmingham Brewing Co., to create their very own beer. Introducing the AMB (Mango) Pale Ale, the first collaboration for Birmingham Brewing Co. and a very special project between the two independents. AMB is Mango in Punjabi, and this (gluten free and vegan) pale ale has a strong tropical presence from the mango, elegantly combined with citrus hops and soft bitter undertones. The best news is IBcard holders get to try it first!!! For one week only (starting 18 January), IBcard holders can sip on this beer before its official launch to the rest of the public on 25 January. We also hear talk of a special dish to accompany the tasty new drink, and weekly specials coming soon too – keep your eyes peeled. DDC have kicked off the year in style by announcing their first ever, year-long residencies and we’re over the moon that our absolute faves, Buddha Belly, are one of them (along with the legendary, Only Jerkin’). Yes, that’s right folks, Buddha Belly are embarking on a YEAR-LONG residency at DDC. That means, you can get your fix of their ridiculously tasty Thai food every single weekend throughout the year (Thursday – Sunday). We genuinely can’t think of better news to start the year on, and we can’t wait to tuck into some crispy chicken and noodles every week. Get down to Digbeth and dive into a big bowl of Thai comfort food from 24 January at the DDC re-launch weekend. Grab your tickets to that esteemed foodie event, here. Last year, cult cocktail bar 18/81, made waves in the Birmingham drinks scene with their incredibly tasty serves and pre-batched wonders. This is your advanced heads up that their menu is due to change very (very) soon. So if you haven’t paid them a visit yet, get down to Thorp Street ASAP. This is your last chance to enjoy your favourites from their current menu, or try the last few cocktails that you haven’t got round to trying, before the menu changes and then they’re gone for good. Give Dry January the boot in style and sip on some of the very best cocktails in the city.